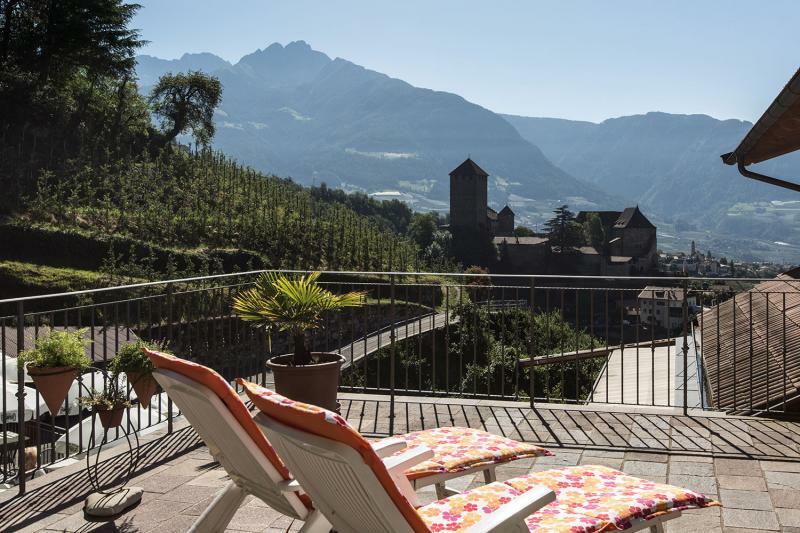 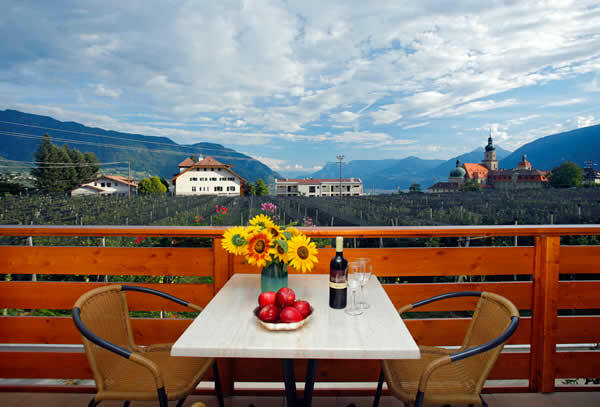 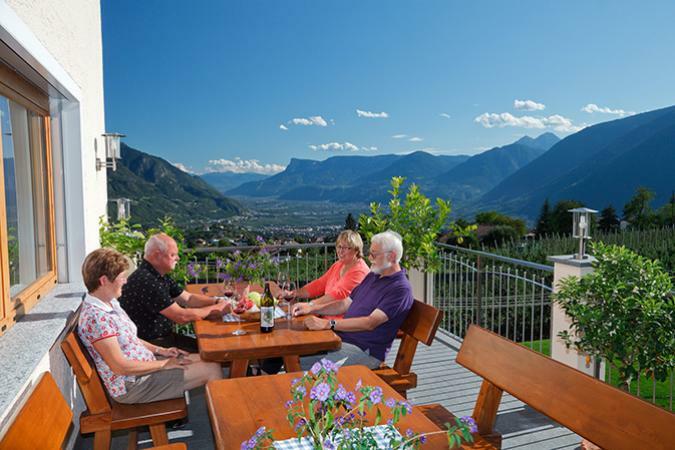 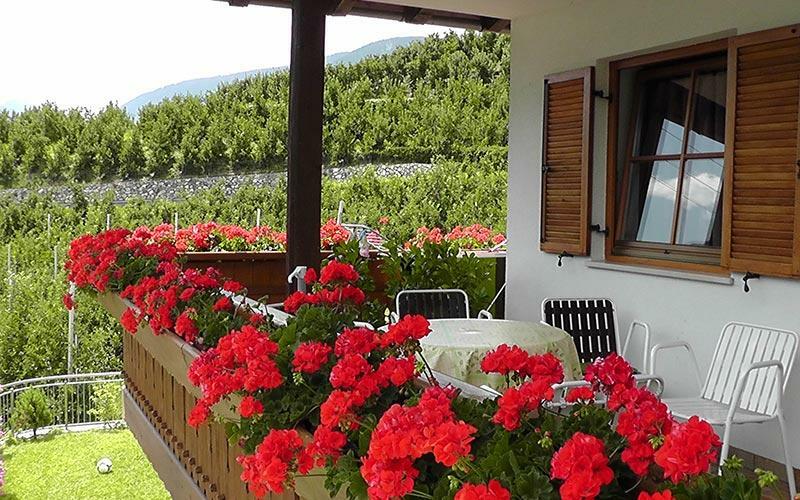 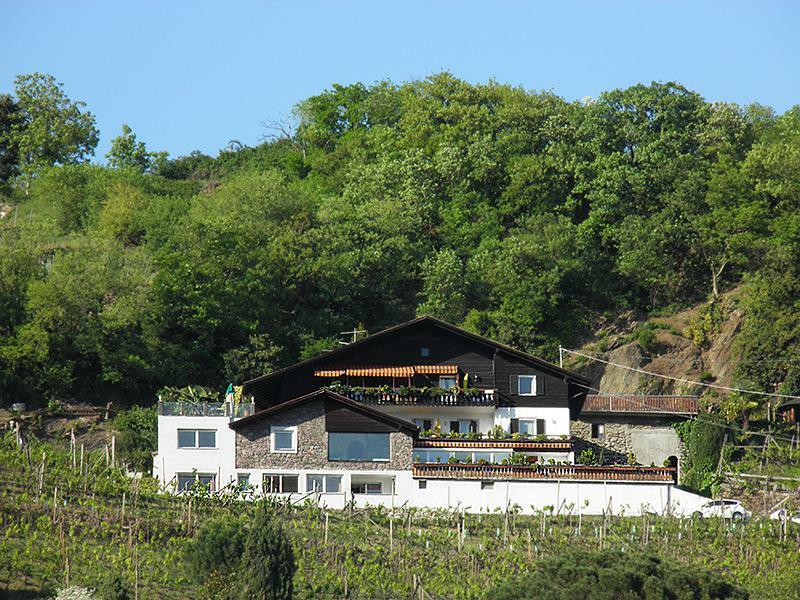 Our family-friendly farm, which specialises in fruit and wine cultivation, is surrounded by orchards and offers views of the beautiful mountain scenery around Tirolo Village. 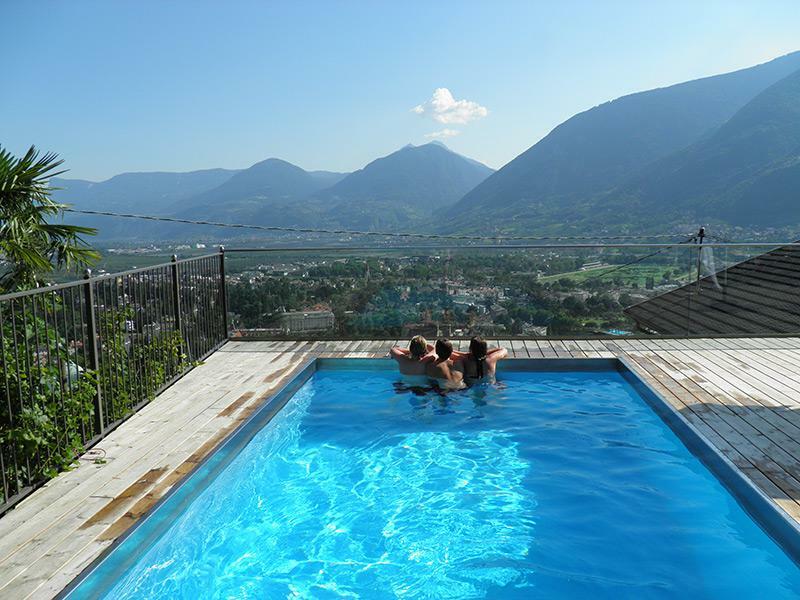 Our family-run fruit- and wine-farm has a luxurious heated salt-water outdoor pool. 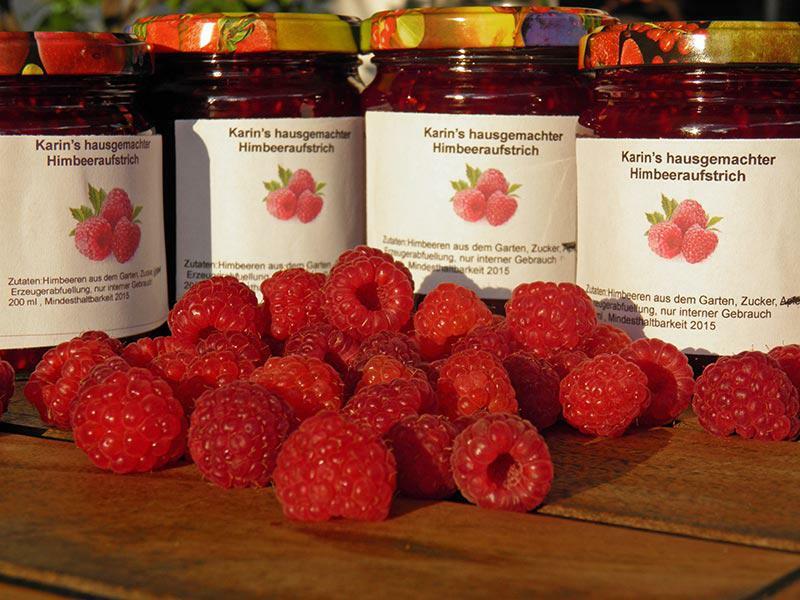 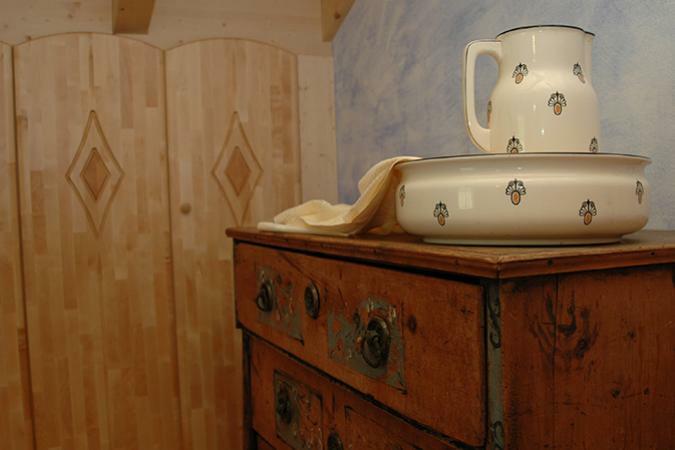 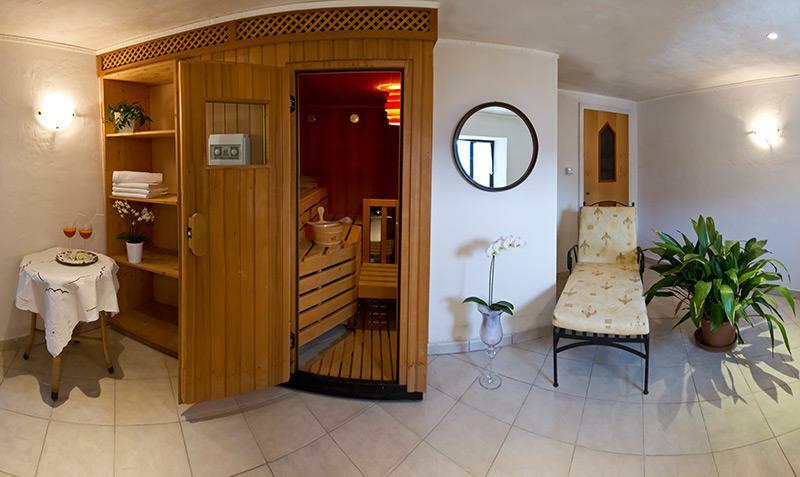 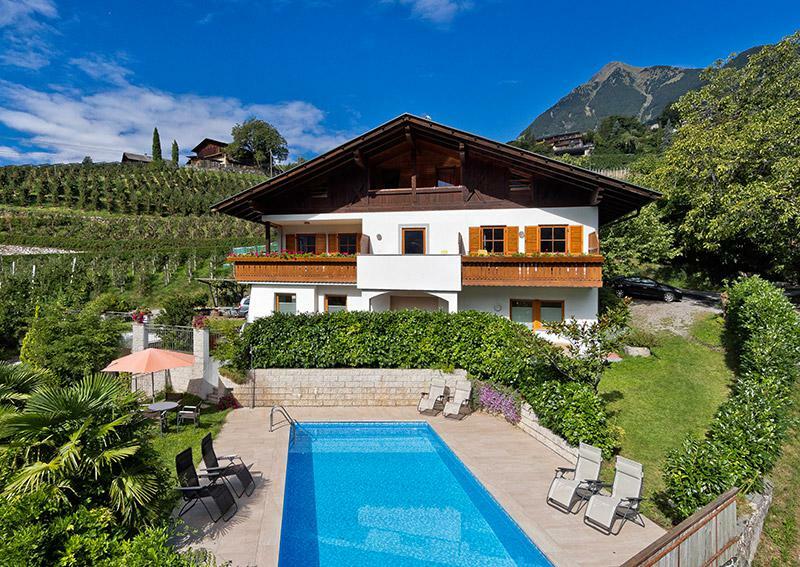 The house is immersed in our very own orchards in a sunny, quiet yet central position. 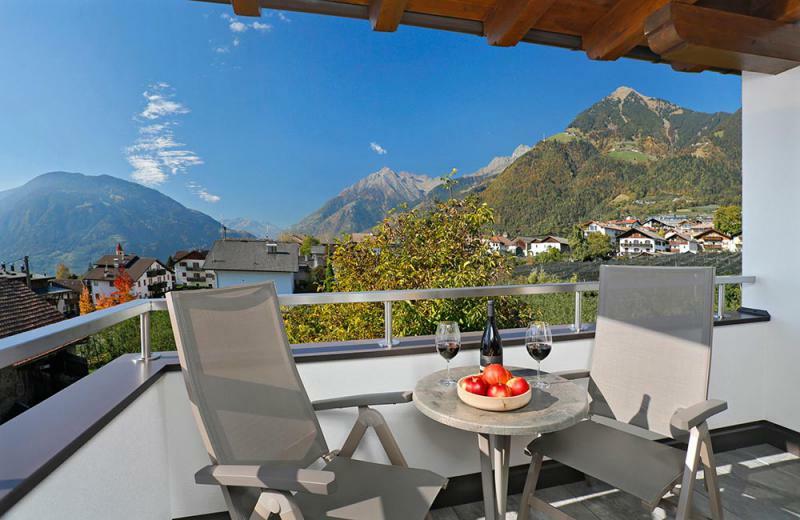 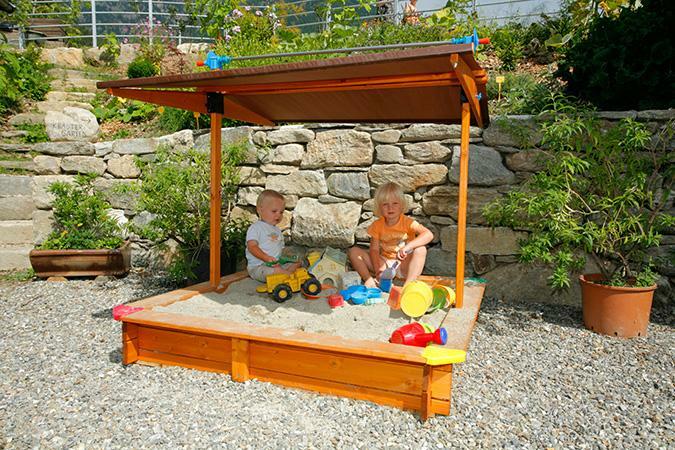 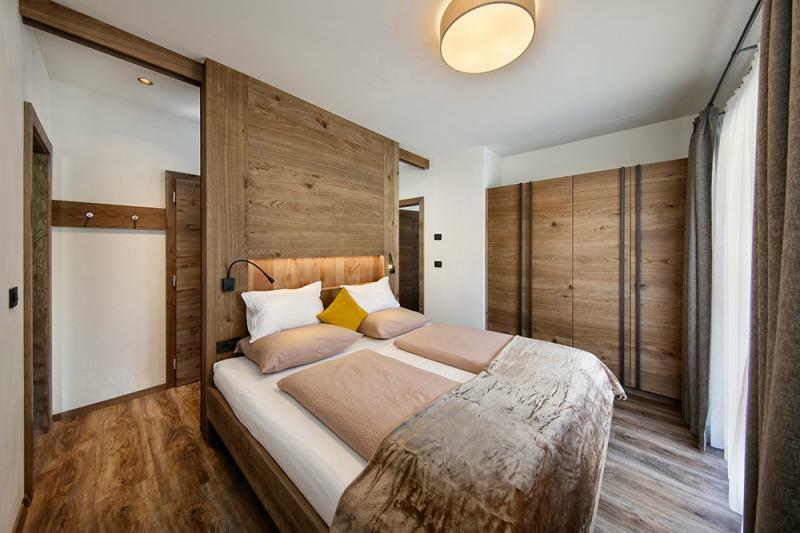 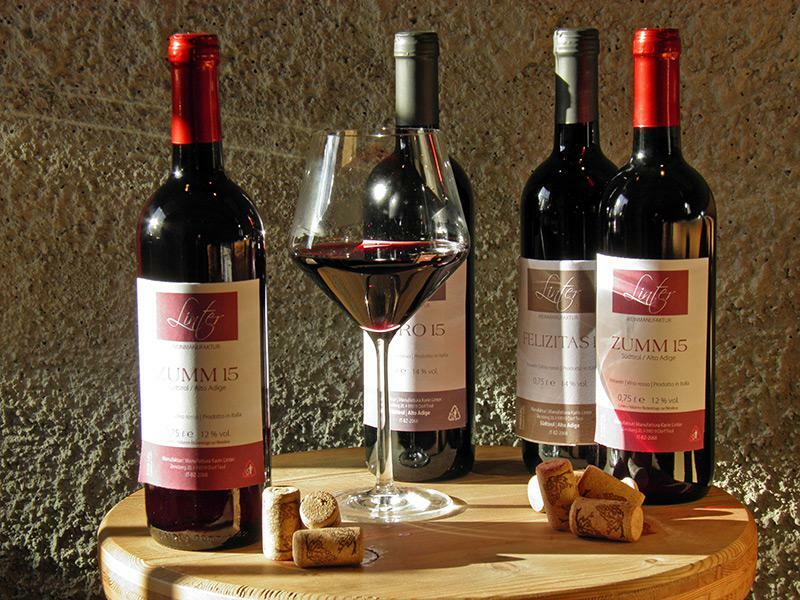 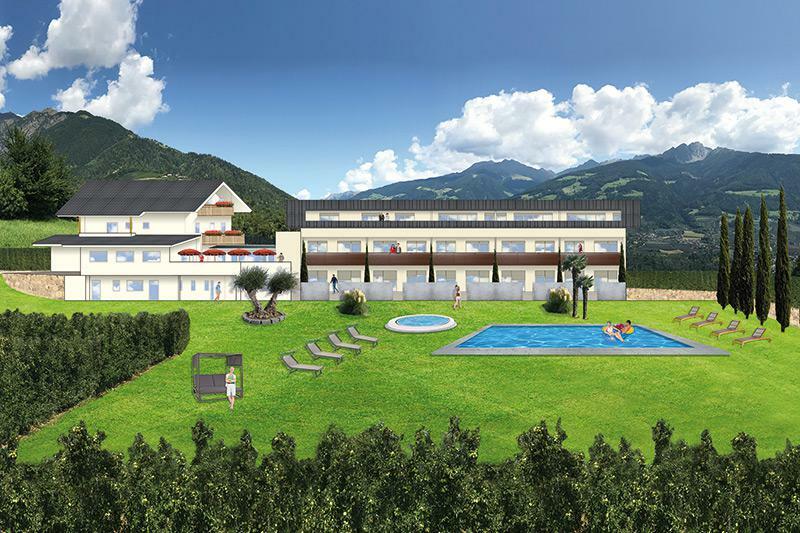 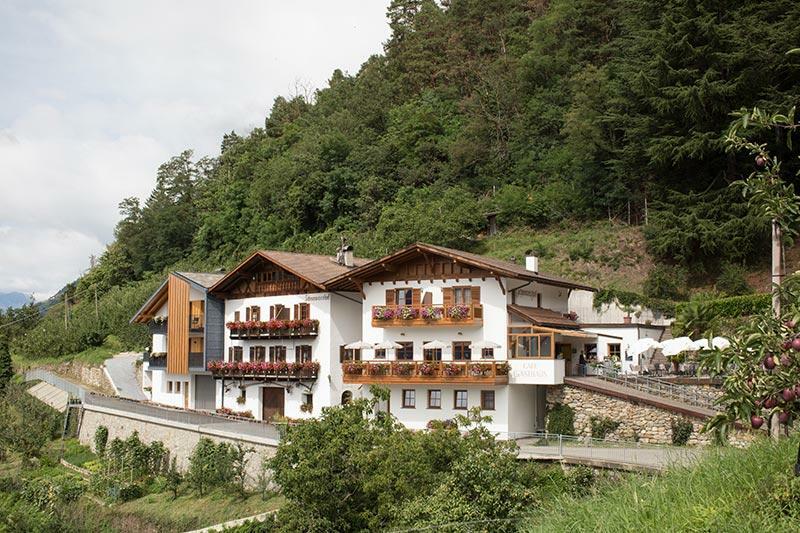 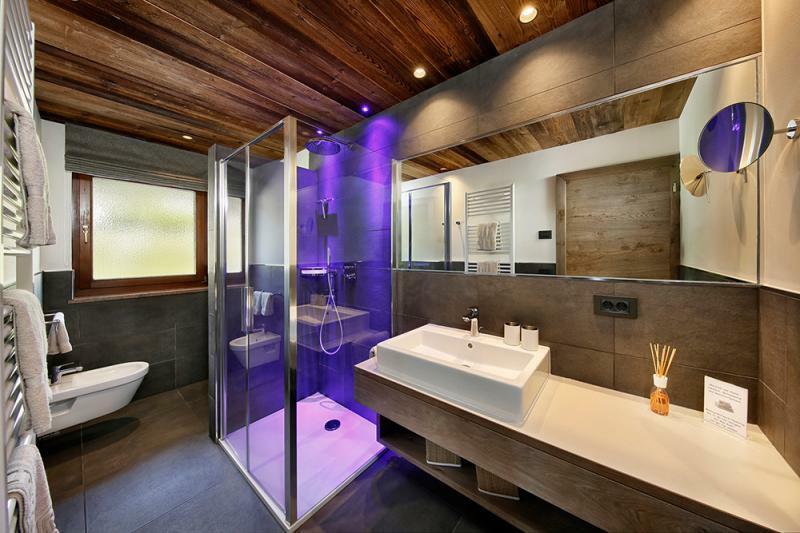 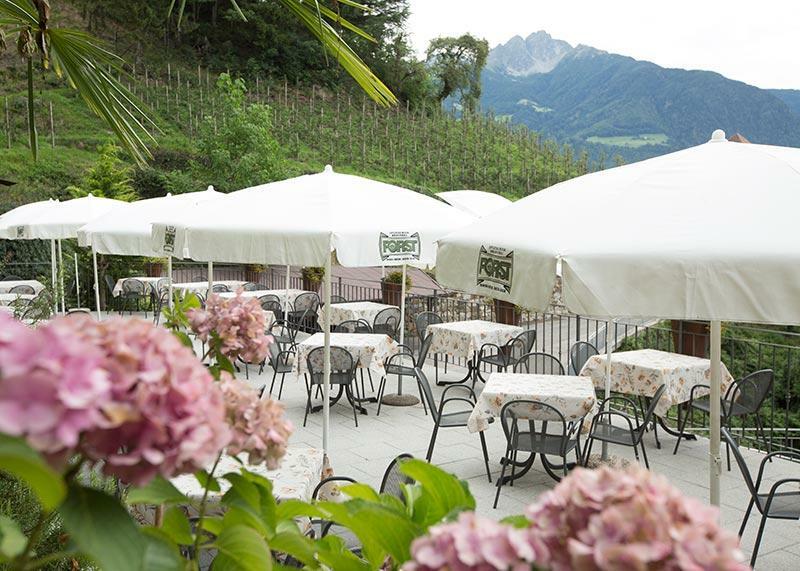 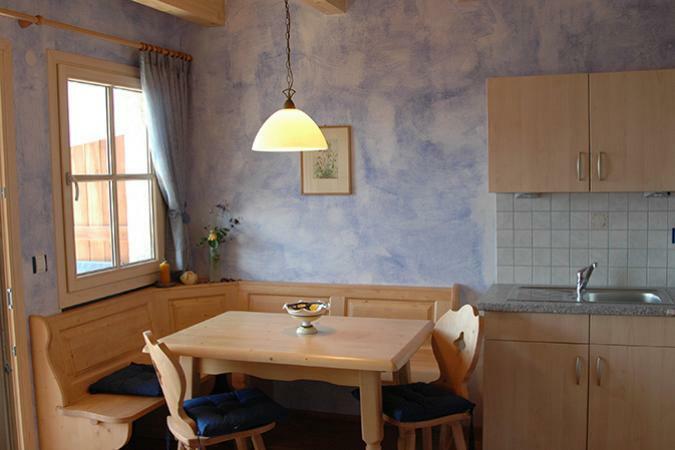 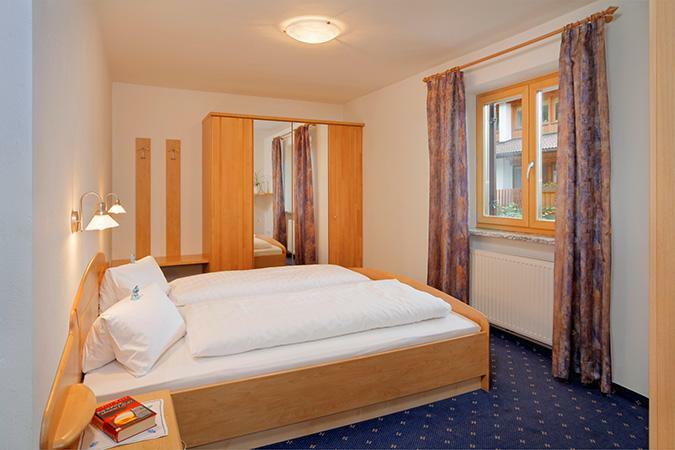 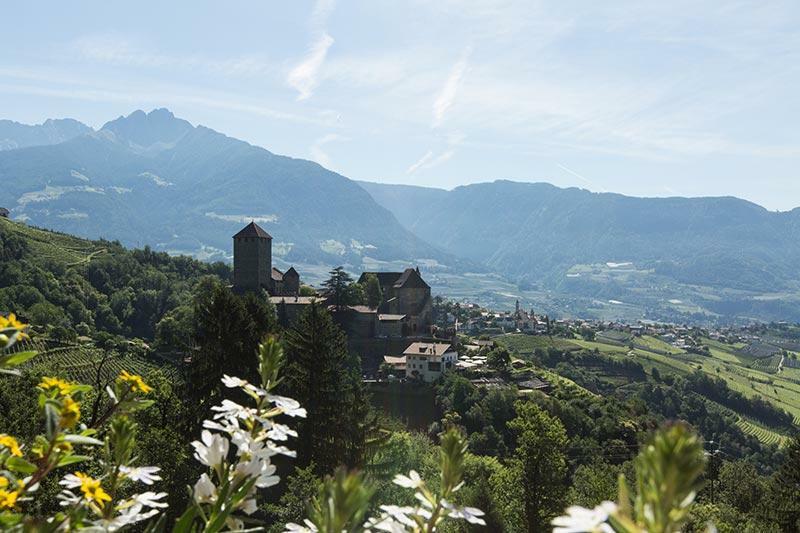 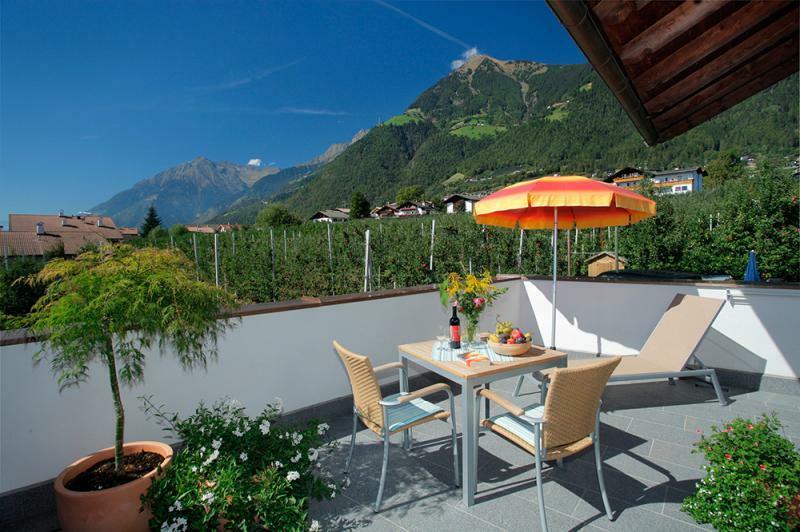 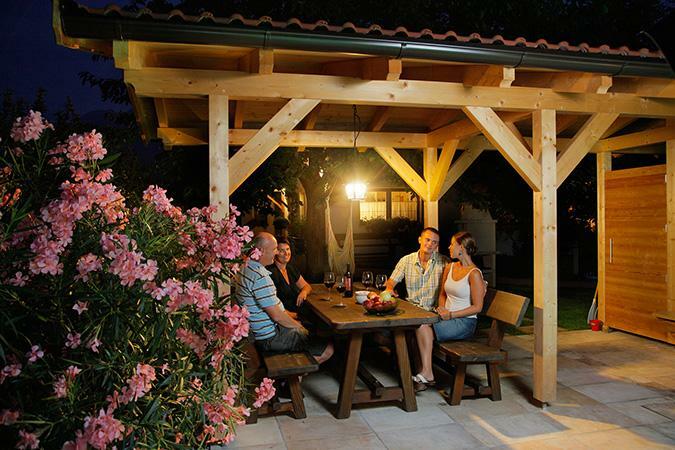 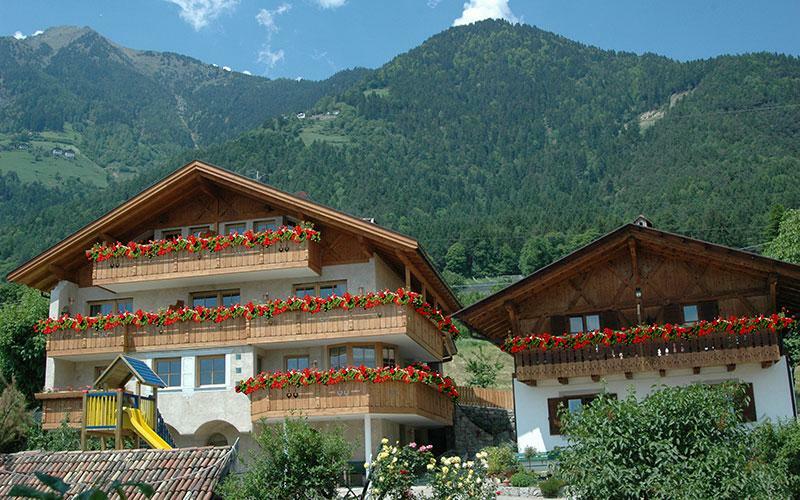 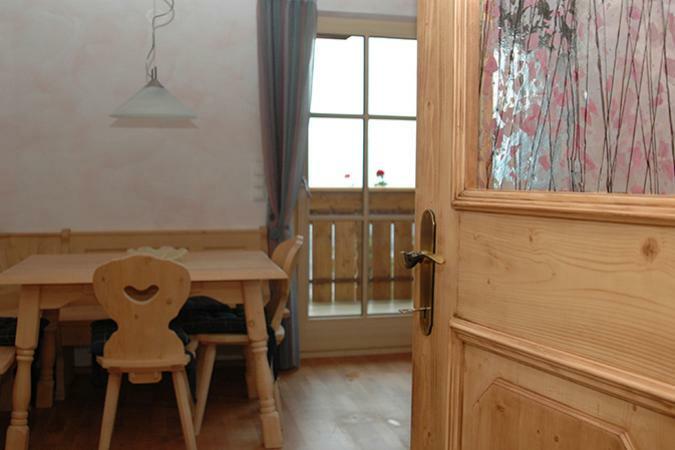 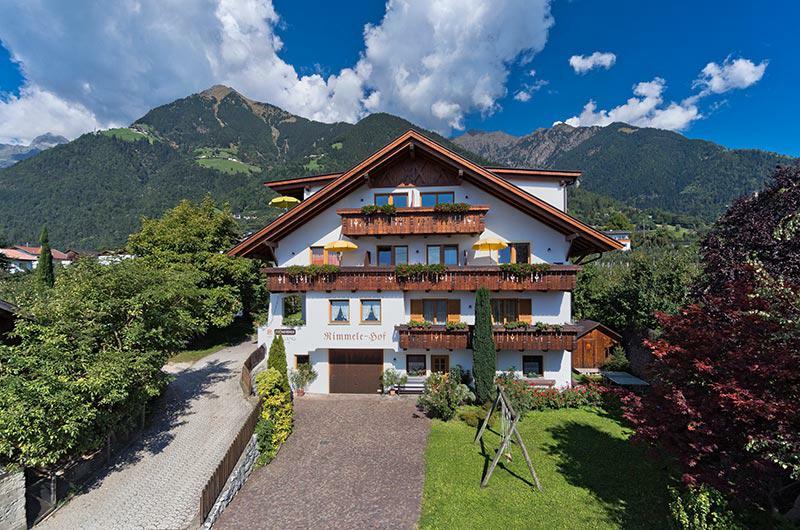 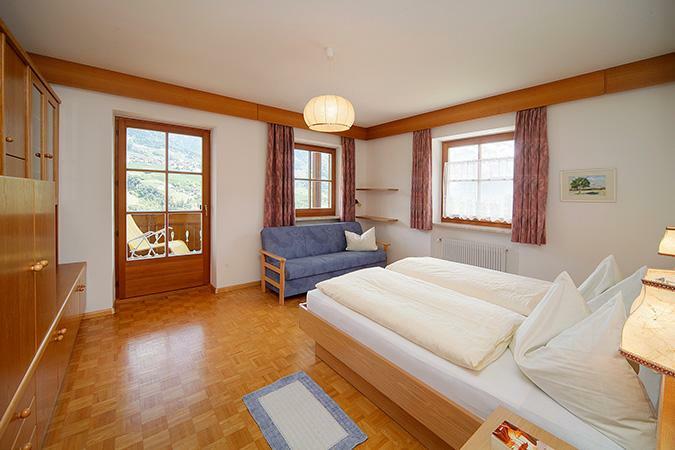 Just three minutes’ walk from the town centre of Tirol you’ll find the Rimmele-Hof. 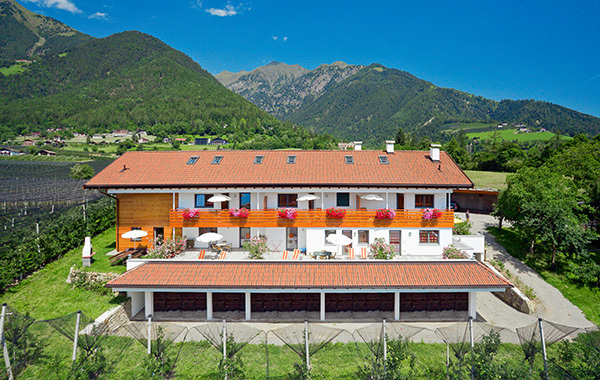 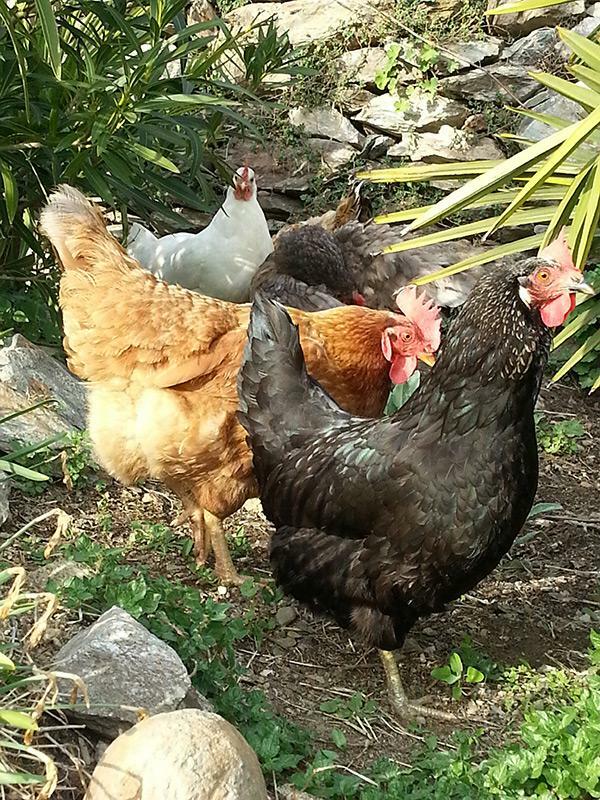 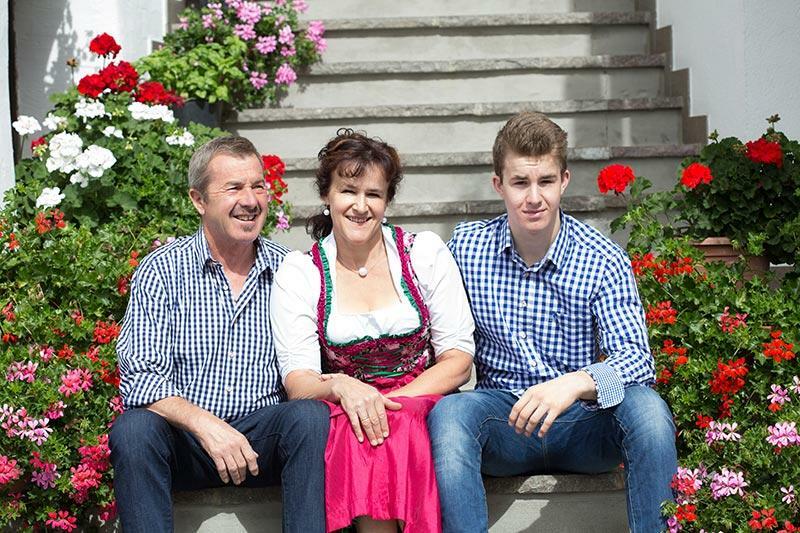 Get to know South Tyrol's rich farming culture first hand, feel at home on our family-friendly farm and look forward to our warm welcoming! 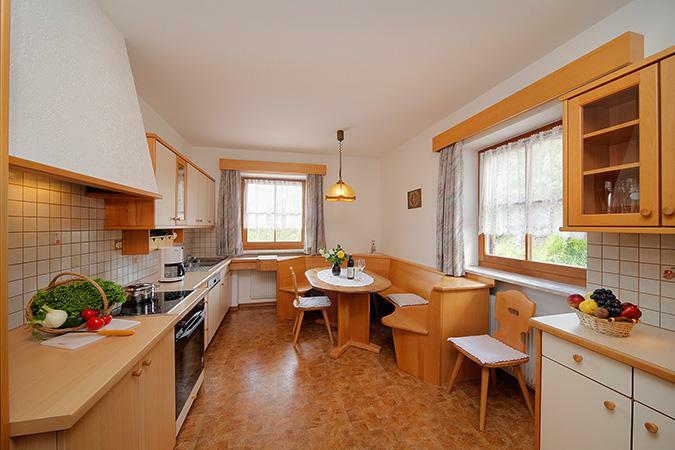 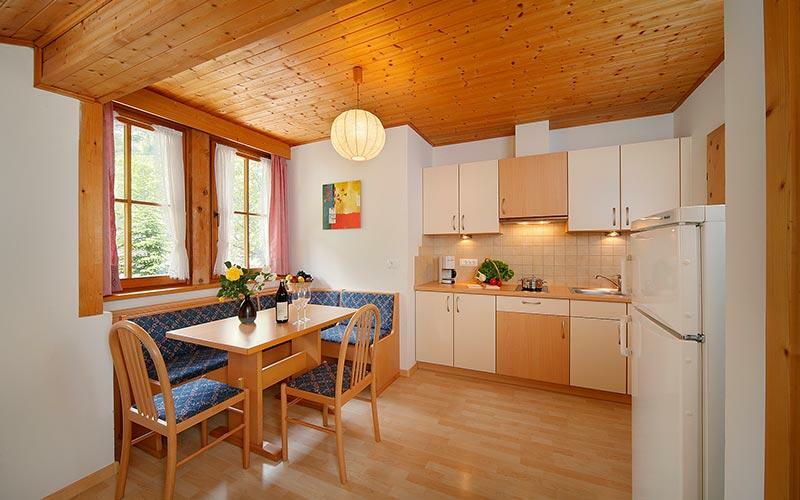 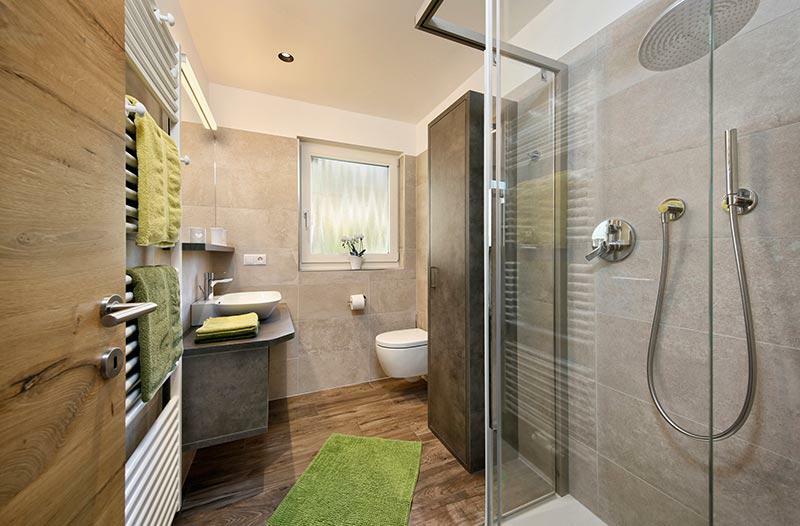 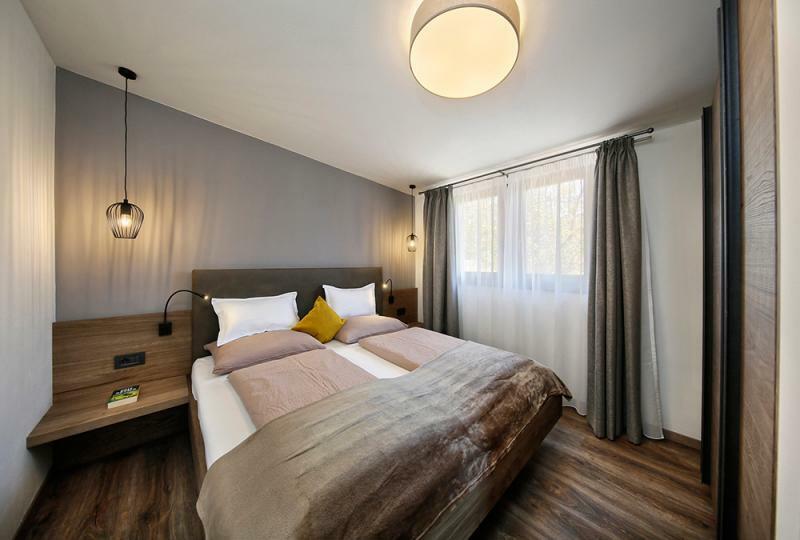 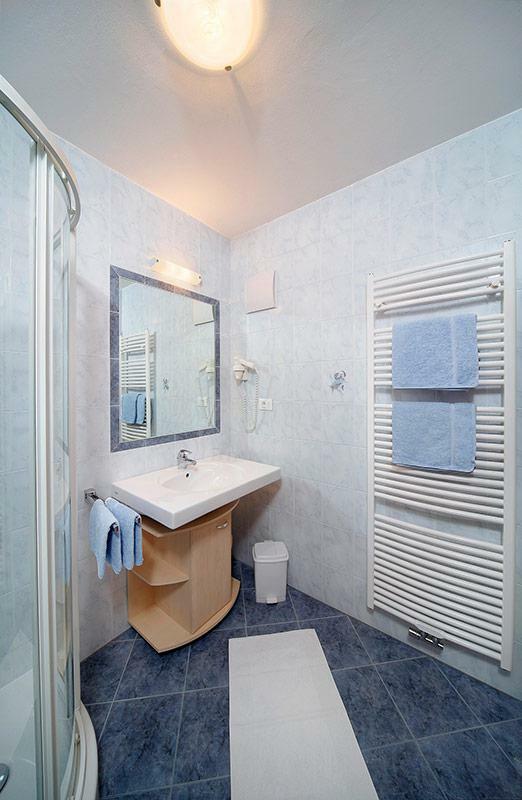 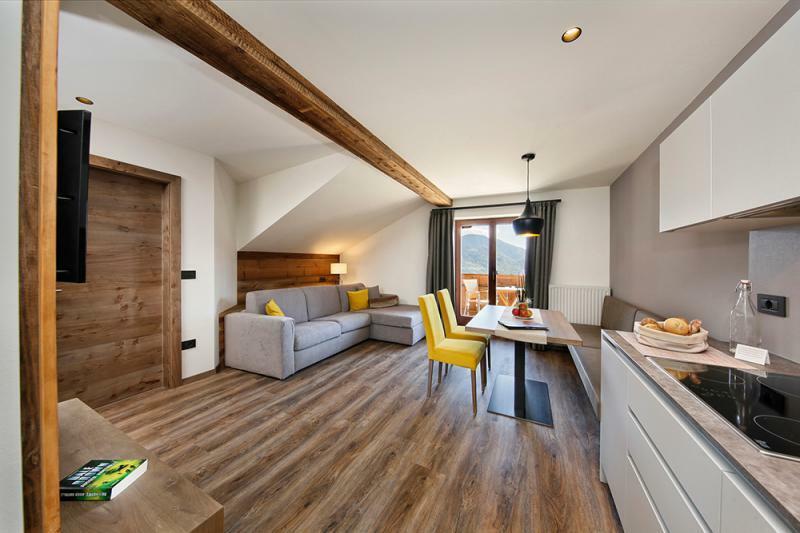 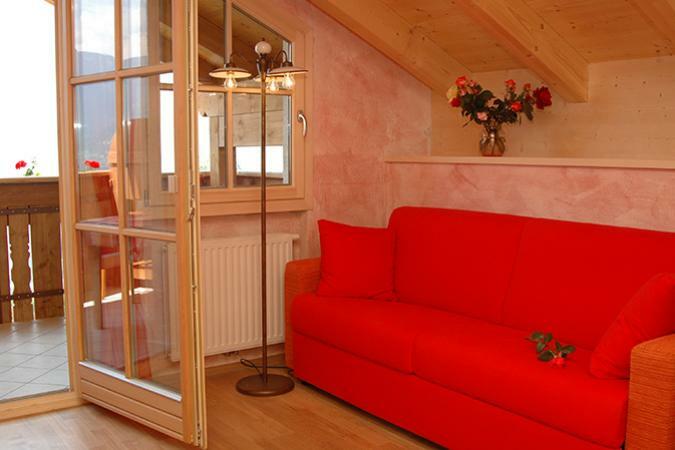 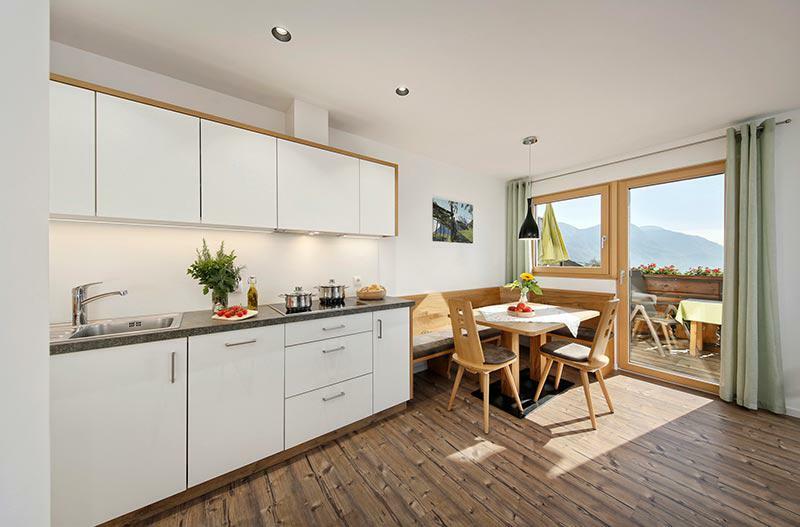 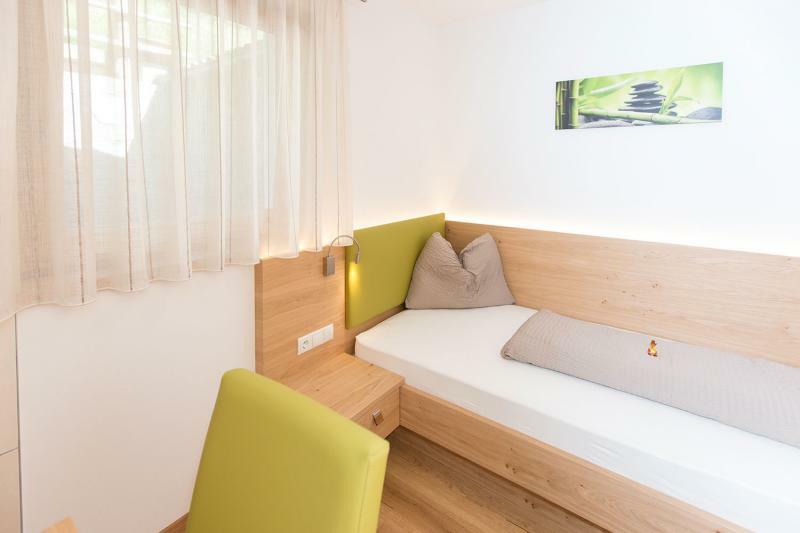 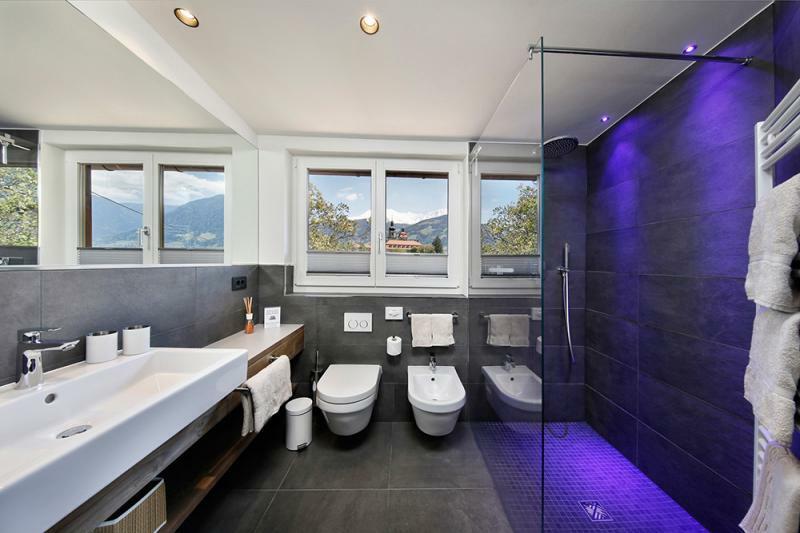 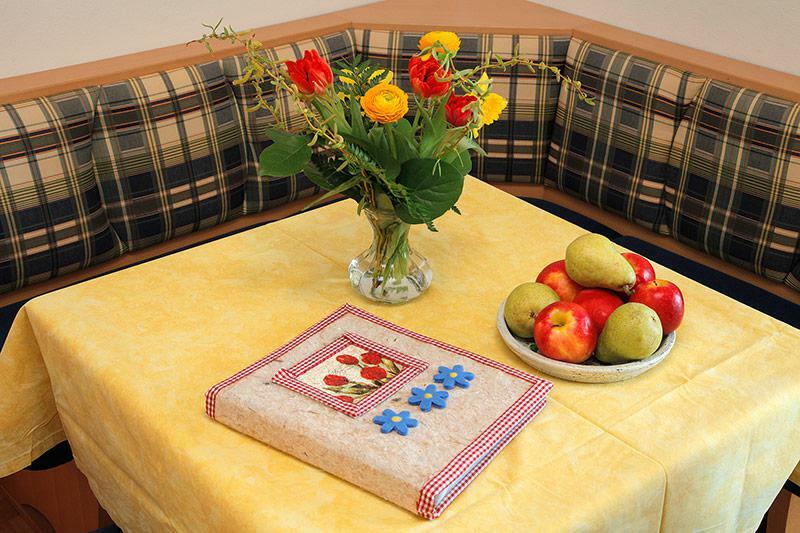 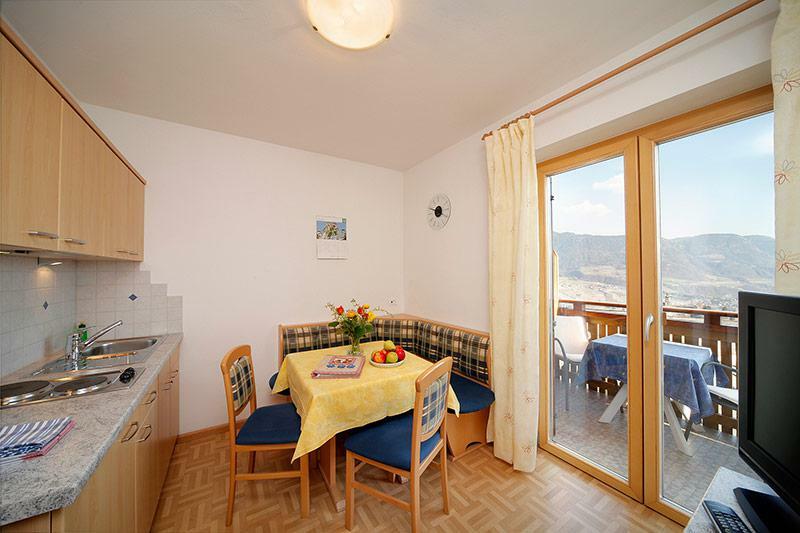 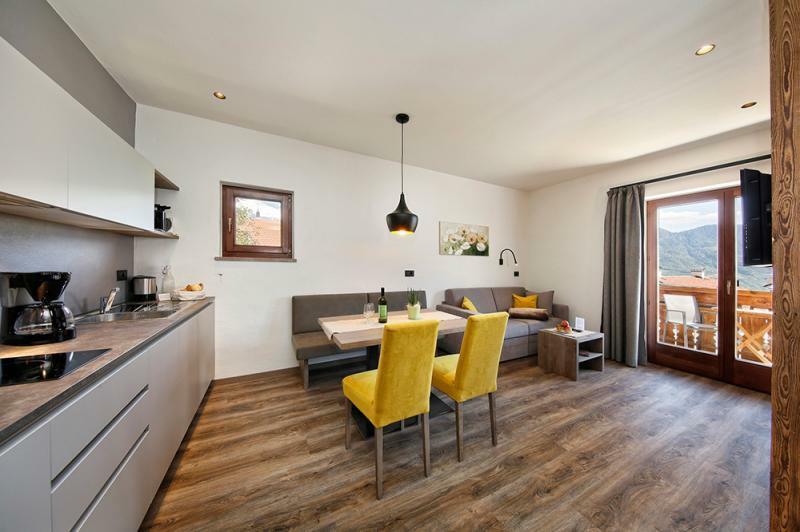 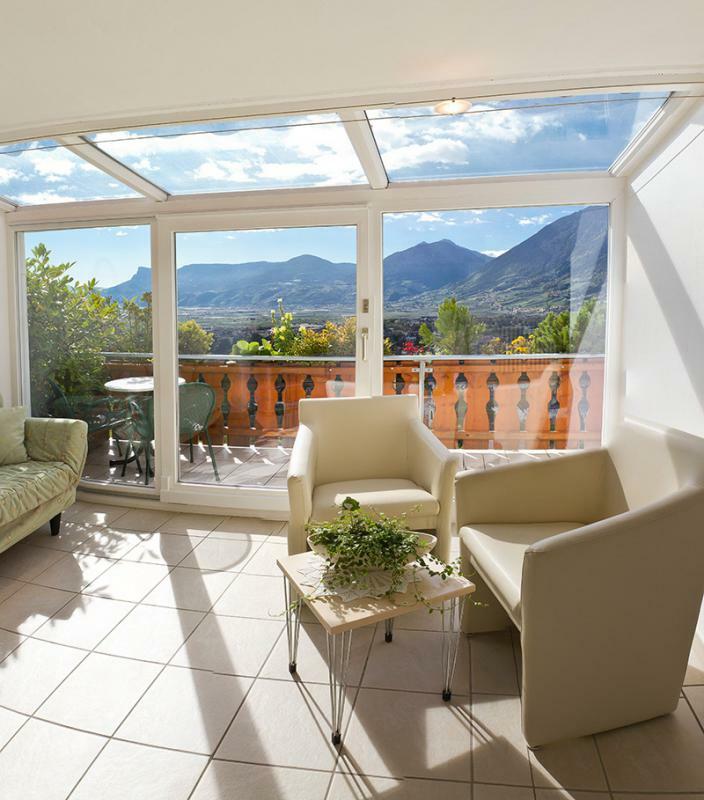 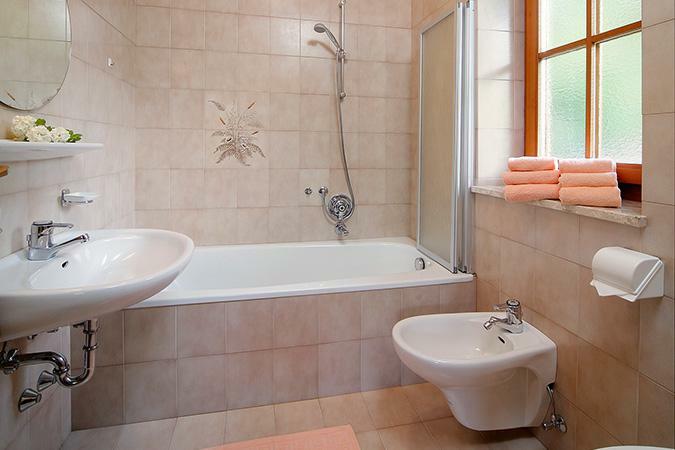 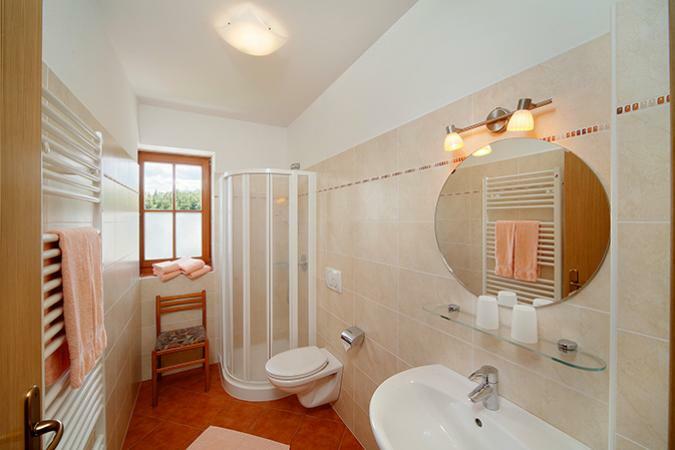 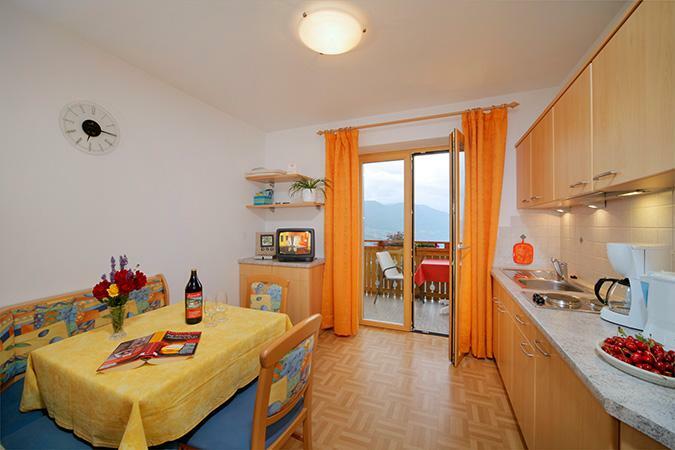 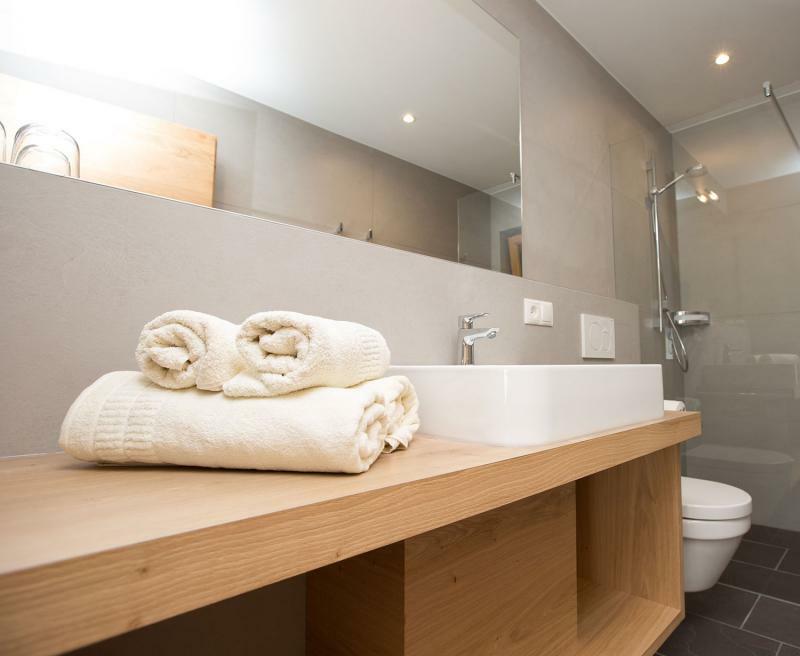 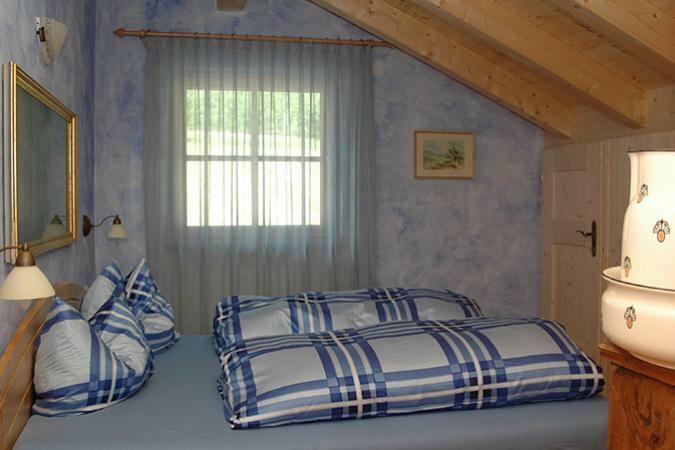 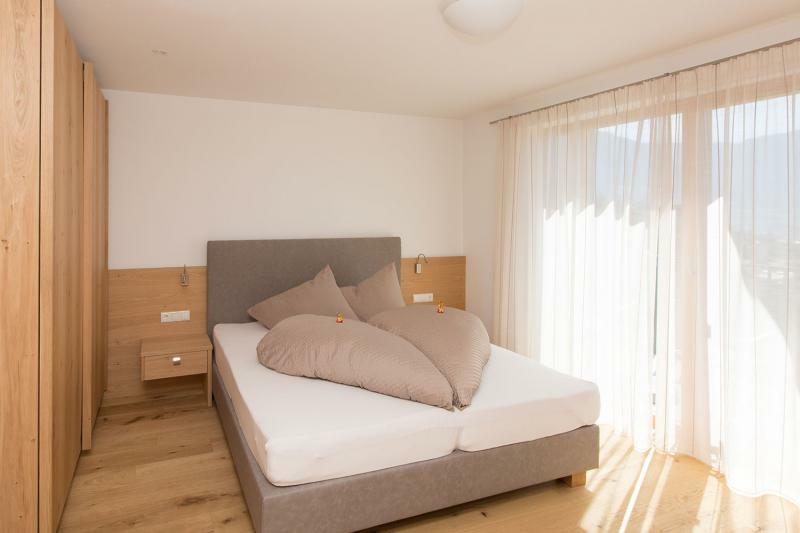 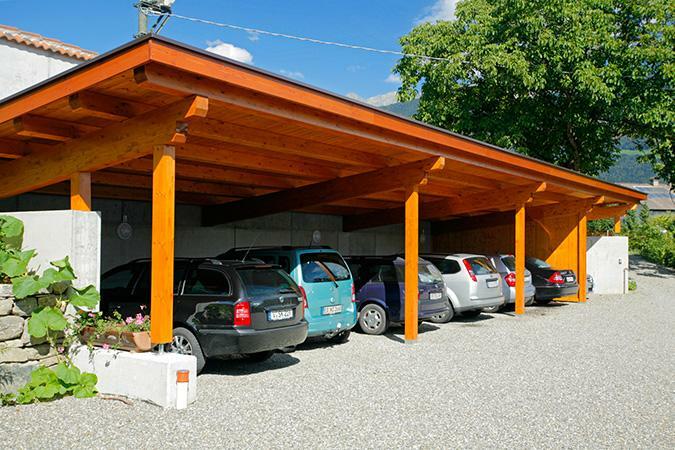 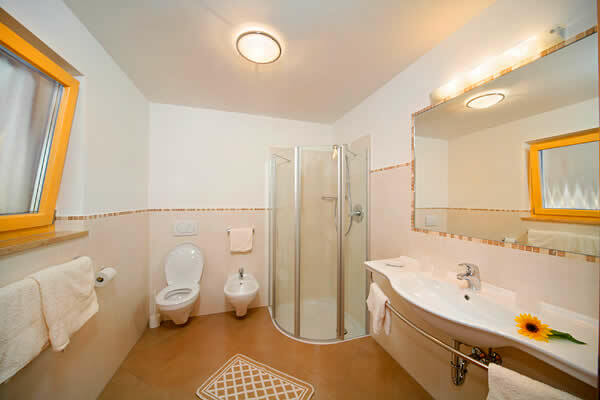 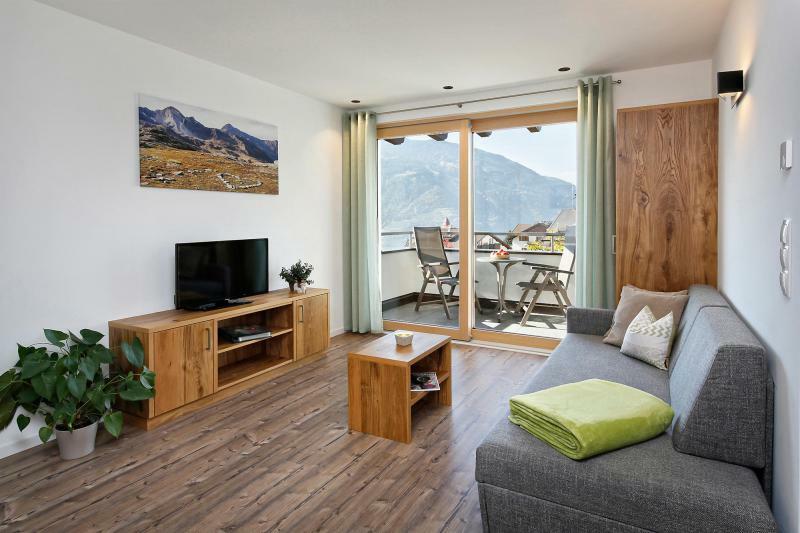 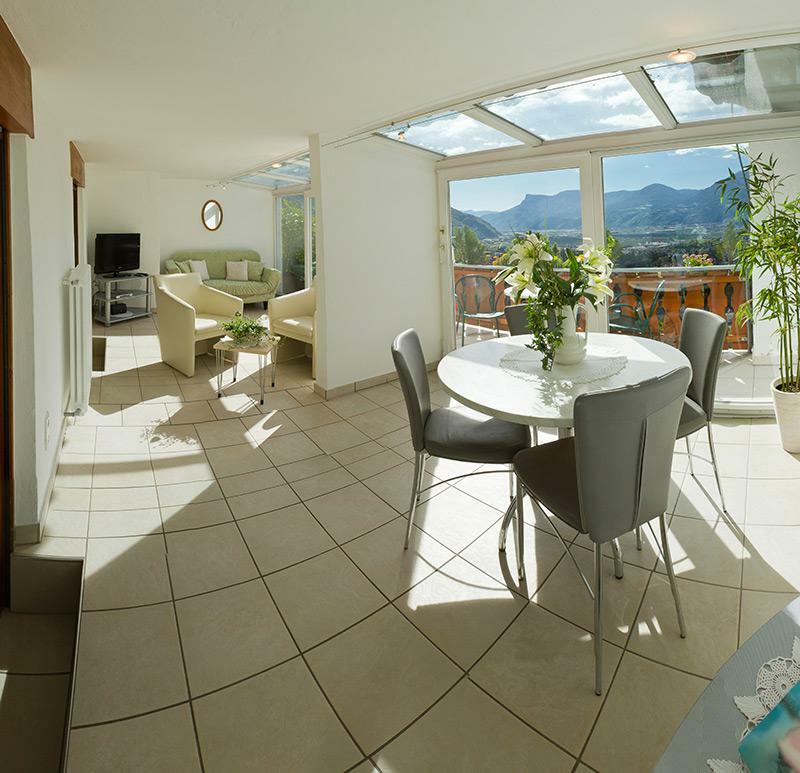 Our comfortable holiday apartments have enough room for 2-6 guests and make your holiday in Tirolo an unforgettable experience. 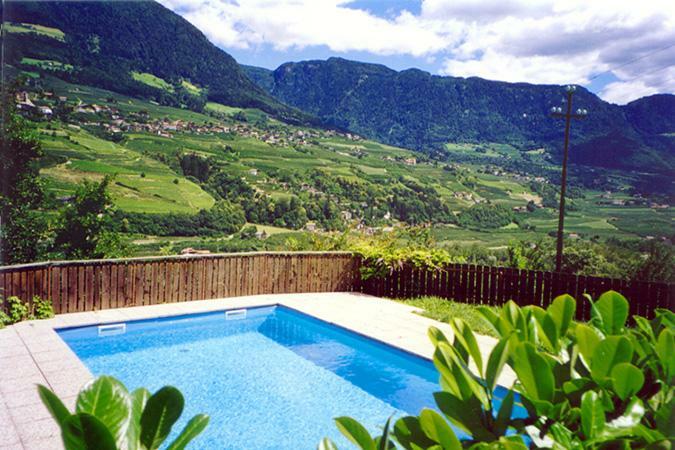 In the warm summer months, our large garden with outdoor swimming pool invites you to relax and unwind. 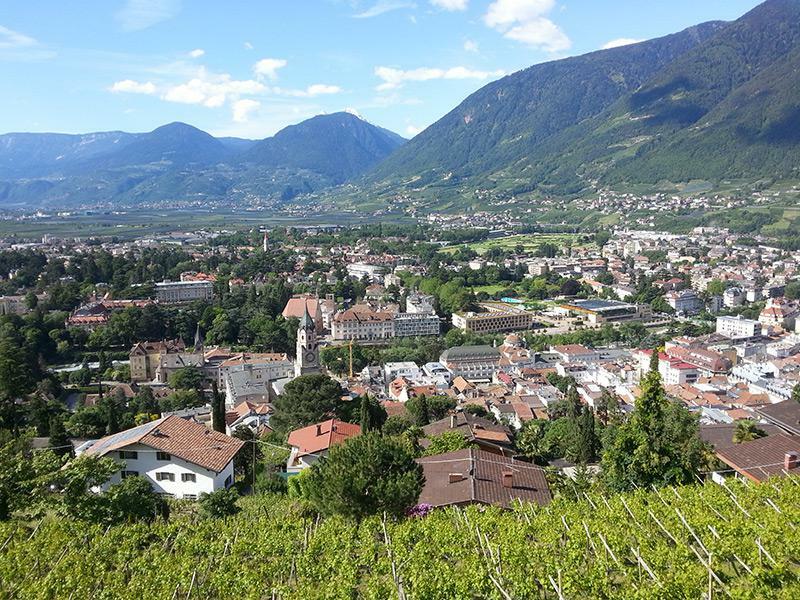 In the meantime, the mountains surrounding Merano-basin are waiting to be explored.